Mahi Feathers 2 Oz. 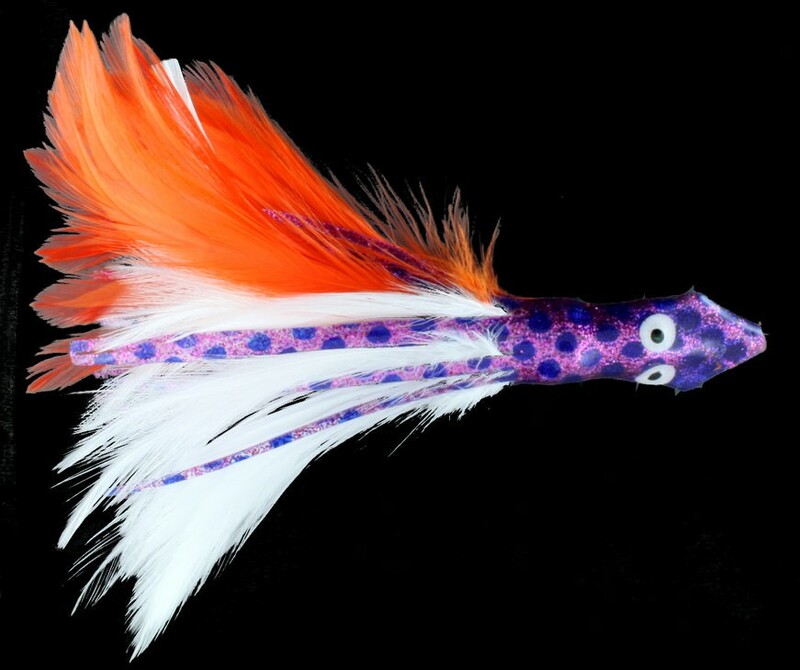 6.5 Inch [CT4061024] - $6.99 : Almost Alive Lures, The best there ever was. Tuna Feathers Trolling Lure 6-1/2"